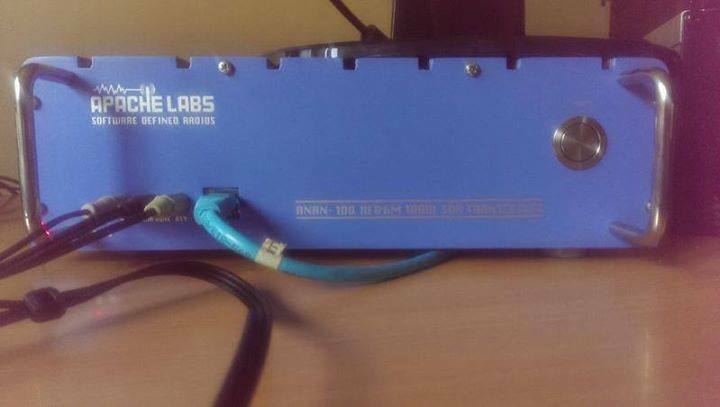 Hi, I'm selling my Anan 100, Hermes board 100w SDR radio from Apache labs . Bought directly from Apache 3 years ago. In mint condition, located in Tallaght Dublin . Looking for 1450 euro or Sterling equivalent. Thanks for looking Ei7BMB. More pics on my QRZ page.